Dravida Viduthalai Kazhagam submitted a petition to the Deputy Commissioner of Police here on Wednesday seeking action against actor-choreographer Gayathri Raghuram for insulting Dalits. MADURAI: Bigg Boss, the television reality show which is already in a whirlwind of controversies and censure, has yet another accusation to deal with. 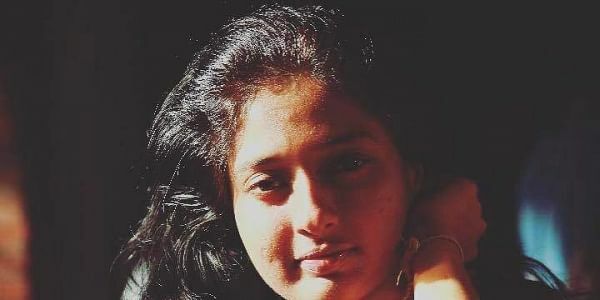 Members of Dravida Viduthalai Kazhagam (DVK) submitted a petition to the Deputy Commissioner of Police here on Wednesday seeking action against actor-choreographer Gayathri Raghuram. DVK District Secretary Mani Amudhan, in his petition to the Commissioner of Police, had stated that the participant had insulted people from Dalit communities when she was quoted saying that other inmates exhibited “slum behaviour”. It is also said in the petition that the choreographer’s derogatory comments would reportedly hurt feelings and that action must be taken against her. The petitioner also sought a ban on the show which is being telecast for over two weeks now. Gayathri is making her directorial debut with the upcoming Tamil film “Yaadhumaagi Nindraai”.